You know that your septic system is failing when foul odor pervades the backyard and sewage starts backing up into the home or commercial building. Depending on the exact cause of the issue, you may be in need of emergency septic pumping & cleaning or emergency septic repair services. The best place to call in any case is VAC-TEC LLC. We are a leading septic company specializing in septic repair as well as septic care and maintenance. We are available 24 hours of the day, 7 days of the week to provide emergency septic repair services in Carnation, WA. Staffed by exceptionally skilled technicians, our company can fix any big or small issues. 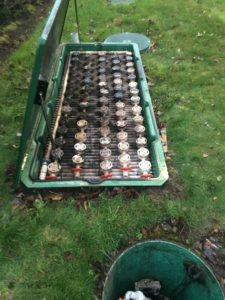 We respond immediately to your call for emergency septic repair assistance in Carnation and get your system up & running in no time. You do not spare a thought for your septic system as long as it works properly. However, the instant sewage starts flooding your property, all your household or business work comes to halt until the issue is fixed with emergency septic pumping & cleaning. Our company can handle emergency septic pumping & cleaning jobs for tanks of any size. Our septic tank cleaning services include removing the waste pumped out of the septic tank completely from the property by transporting it to an appropriate disposal site. 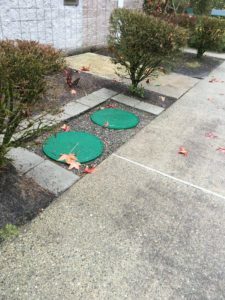 For septic tanks that have grease traps, we clean out these also as part of the emergency septic pumping & cleaning process in the Carnation property. Let VAC-TEC LLC. be the expert you call for emergency septic repair and pumping in Carnation. Dial (206) 339-0039.